Language has always played the most important role in understanding a culture. Knowing the language not only helps you to communicate with the people there, but also helps you to understand the culture better. 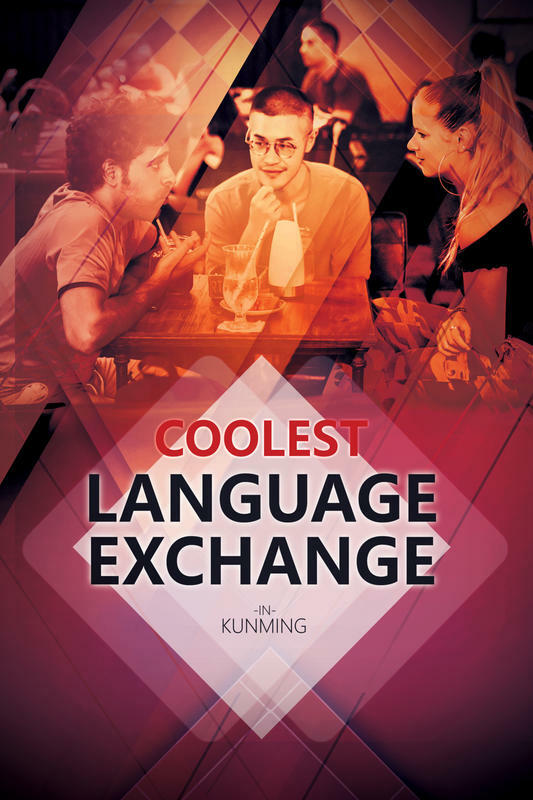 Since the best way of mastering a language is to use it, and to talk to native speakers regularly, we would love to hold a weekly Thursday language exchange event. Hopefully our lovely guests from all over the world could have the chance to get to know China better and simply have a great time. Meanwhile locals who are interested in English and other cultures could get to know the rest of the world from another person's personal perspective. Each week we will choose a topic to help focus the conversation. If you could, we would love you to prepare 10-15 sentences around it (foreigners prepare in Chinese, and Chinese people in English). Then we will pair you up, so you can help each other with the grammar, pronunciation, etc, to perfect it. Once you are ready, we could share it with the rest of the group, and have great conversation. BTW: We welcome the freshest beginners to advanced level students. Most importantly bring your sense of humour, so we can all have fun as we improve. Somewhere u have been that u really like or somewhere u have been wanted to go so bad.